Compressed air exhaust produces noise whether from cylinders, solenoid valves, or from blow off nozzles. Air conditioning and cooling technology has become more advanced as individual, industrial, and manufacturing demands have increased at the same rate. The efficiency of a type of cooler is a primary concern, but so is the noise level. Different types of air conditioners emit different noise levels and are noisier as they age. It is important to understand how noise is measured and the strategies that can be used to reduce noise in your factory environment. This article describes Occupational Safety and Health Administration (OSHA), their recommended occupational noise limits, penalties for not complying, and products that are designed to reduce noise so that the factory environment can comply with OSHA recommendations. Most of us live and work in loud environments. Without proper ear protection, this can lead to profound hearing loss, which affects the quality of life of us, our friends, and our family. 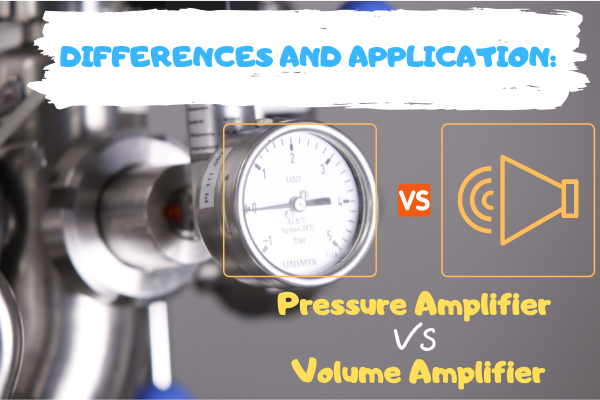 Noise and vibration are both fluctuations in the pressure of air (or other media) which affect the human body. Vibrations that are detected by the human ear are classified as sound. We use the term ‘noise’ to indicate unwanted sound. Is it an indoor or outdoor measurement? Outdoor sound will dissipate more than indoor noise, which reverberate. For the sound measurement to be useful, the conditions under which the reading is taken and the distance from the source must be reported. When purchasing a new air conditioner, the decibel noise level is printed on the specifications for indoor and outdoor units. If the decibel level is not on the specification, ask the installer to provide the measurement. A dB(A) measurement has been adjusted to consider the varying sensitivity of the human ear to different frequencies of sound. Therefore, low and very high frequencies are given less weight than on the standard decibel scale. Many regulatory noise limits are specified in terms of dBA, based on the belief that dBA is better correlated with the relative risk of noise-induced hearing loss. db-C or the C-weighting scale is sometimes used for specifying peak or impact noise levels but there is generally not much of a difference between the two. Occupational Safety and Health Administration (OSHA) is an agency of the United States Department of Labour. Congress established the agency under the Occupational Safety and Health Act, which President Richard Nixon signed on December 29th, 1970. OSHA sets legal limits on noise exposure in the workplace. These limits are based on the time a worker spends during a weighted average over an 8-hour day. With noise, OSHA’s permissible exposure limit (PEL) is 90 dBA for all workers for an 8-hour day. The OSHA standard uses a 5-dBA exchange rate. 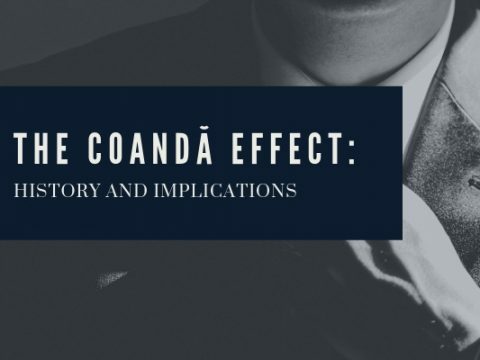 The potential for a sound to damage hearing is proportional to its intensity, not its loudness. That is the reason why it is misleading to rely on our subjective perception of loudness as an indication of the risk to hearing. Noise and vibration can harm workers when they occur at high levels or continue for a long time. The greater the sound pressure a sound has, the less time it task for damage to occur to hearing. For example, an 85-dBA sound may take up to 8 hours to cause permanent damage, while a sound at 100 dBA can damage hearing after 30 minutes. Occupational exposure limits (OELs) for various noise levels are the maximum duration of exposure permitted. Table 2 lists decibel exposure time guidelines. Power lawn mower; Bell J-2A helicopter at 100 ft 100 8 times as loud as 70 dB. Serious damage possible in 8-hour exposure. Motorcycle at 25 ft 90 4 times as loud as 70 dB. Likely damage in 8-hour exposure. Dishwasher; Average factory, car wash at 20 ft; food blender 80 2 times as loud as 70 dB. Possible damage in 8-hour exposure. 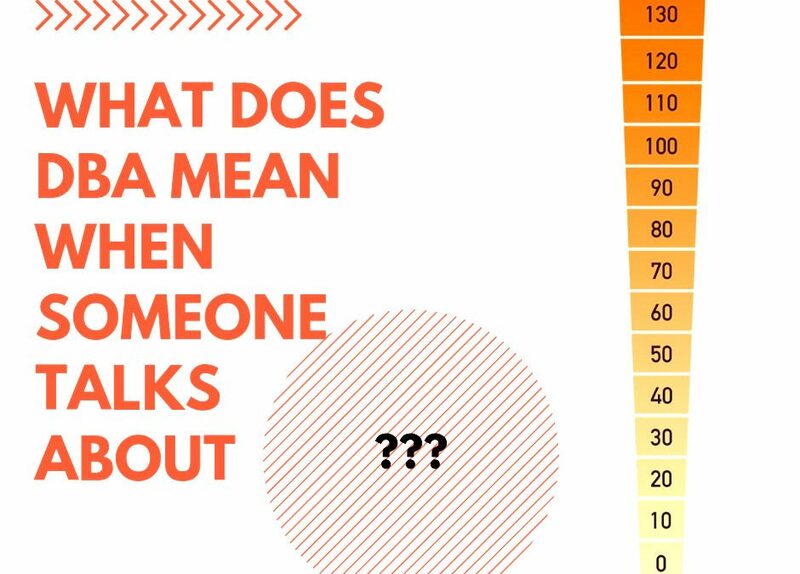 Conversation in a restaurant 60 Half as loud as 70 dB. Conversation at home 50 One fourth as loud as 70 dB. Library 40 One eight as loud as 70 dB. OSHA requires that workers exposed to an average of 90 decibels for eight hours wear hearing protection. Under the agency’s measurements, when the volume increases by 5 decibels, the nose doubles. As a result, the permissible exposure time is cut in half. If the levels reach 95 decibels, the maximum exposure without hearing protection is 4 hours. Find out more about workplace safety and health topic with NIOSH here. The exchange rate is the amount by which the permitted sound level may increase if the exposure time is halved. The allowed maximum exposure time is calculated by using an exchange rate. As the sound level increases above the criterion level, Lc, the allowed exposure time must be decreased. Contact Canadian Centre for Occupational Health and Safety for additional information. “In 2003, Directive 2003/10/EC of the European Parliament and of the Council on the minimum health and safety requirements regarding the exposure of workers to the risks arising from physical agents (noise) was adopted. This directive is to be transposed into the national legislation of all Member States before 15 February 2006 (132). The main characteristic of the new noise directive is to establish a clear and coherent prevention strategy capable of protecting the health and safety of workers exposed to noise. Article 5(1) of the directive requires that, taking into account technical progress and the measures available to control the risk at source, ‘the risks arising from exposure to noise shall be eliminated at their source or reduced to a minimum’. In order to avoid irreversible damage to workers’ hearing, the directive foresees exposure limit values of 87 dB(A) and a peak sound pressure of 200 Pa, above which no worker may be exposed; the noise reaching the ear should, in fact, be kept below these exposure limit values. The directive also foresees upper and lower exposure action values of respectively 85 dB(A) (and 140 Pa) and 80 dB(A) (and 112 Pa), which determine when preventive measures are necessary to reduce the risks to workers. It is important to note that, when applying the exposure limit values, the determination of the worker’s effective exposure shall take account of the attenuation provided by the individual hearing protectors worn by the worker. The exposure action values shall not take account of the effect of any such protectors…. The directive also foresees detailed rules for the information and training of workers who are exposed to noise at work at or above the lower exposure action value. The new Noise Directive 2003/10/EC therefore reduces the exposure limit value from 90 dB(A), as set up in 1986 directive, to 87 dB(A), which represents clear progress. Britain HSE allows users to calculate their daily doses of noise. What are the Negative Effects of Noise? Sensorineural Hearing Loss – occurs when there is damage to the inner ear (cochlea) or hearing nerve in the brain. 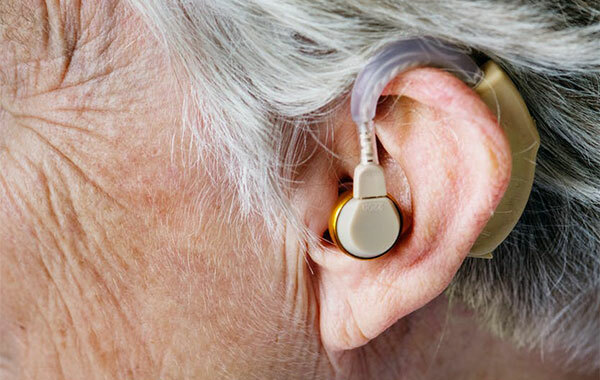 Conductive Hearing Loss – occurs when sound is not conducted efficiently through the ear canal, eardrum or middle ear. For additional information, see OSHA’s Workers page. What Happens If OSHA Standards Are Not Met? “…an estimated 242 million is spent annual on worker’ compensation for hearing loss disability.” (www.osha.gov/SLTC/noisehearingconservation/, retrieved on October 18, 2018). When health care facilities violate the regulations of the Occupational Safety and Health Act of 1970, the consequences the owners face can range from citations to jail time. Typically, the inspections are not planned. If a violation is found, the inspector will give the employer a deadline for fixing it and will issue a citation. OSHA schedules inspections based on several federal, regional, and local administrative priorities, but it also conducts inspections based on whistle-blower complaints and referrals. If an OSHA violation is not corrected, OSHA will give a minimum fine of $5 000. OSHA can fine an employer up to $7,000 per day for not fixing a violation. The maximum fine for a repeated violation is $70,000. When a serious accident occurs, fines are certain or possible imprisonment. OSHA offers a variety of options for employers looking for compliance assistance including on-site consultation, education programs for employers and workers. Yo su can contact their regional or area office nearest to you for additional information. “Might be used to underpin health and safety requirements – perhaps so-called ‘paperwork’ requirements: risk assessments, employee consultation arrangements, provisions for safety reps, compulsory insurance possibly, business registration, welfare provisions, and perhaps RIDDOR requirements. If used in conjunction with improvement notices, fixed penalties might have the effect of helping to change duty-holder behaviour – since, in the absence of a new approach, prosecution is rare in these areas. “Penalties used instead of, or in conjunction with, criminal prosecution for breaches of health and safety law serious enough to warrant consideration of criminal prosecution, and which, in addition to a punitive and deterrent purpose, might also have a restorative or restitutive element. At present, such penalties are either not available within the health and safety system or are not used. 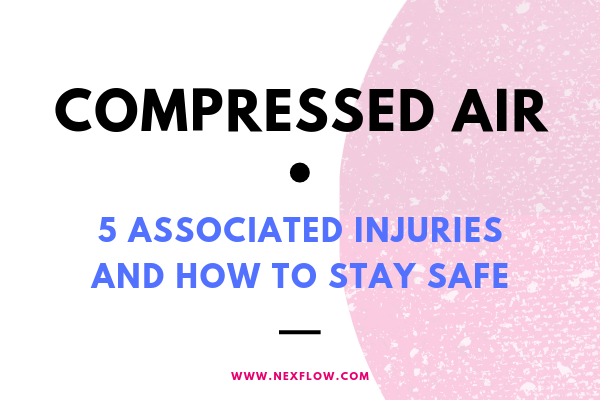 Here at Nex Flow, we take noise levels into consideration very seriously because we understand that reducing noise levels from very loud and damaging compressed air equipment is important. 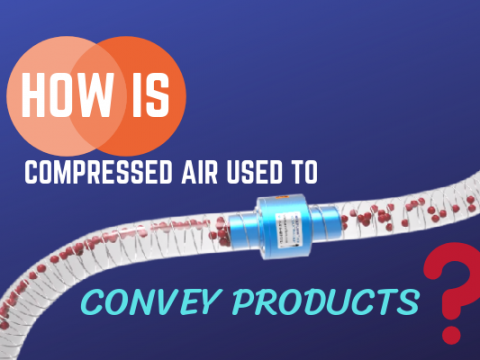 Compressed air technology is used for cooling or blow off applications. 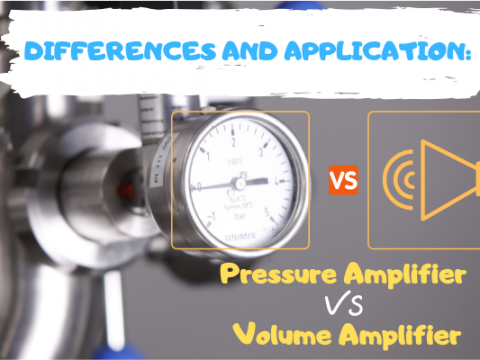 Properly engineered air nozzles and air amplifiers can reduce noise levels by 10 dBA and air knives can operate under 70 dBA for blow off applications. Where compressed air is exhausted from exit ports, mufflers may be added to reduce noise levels. 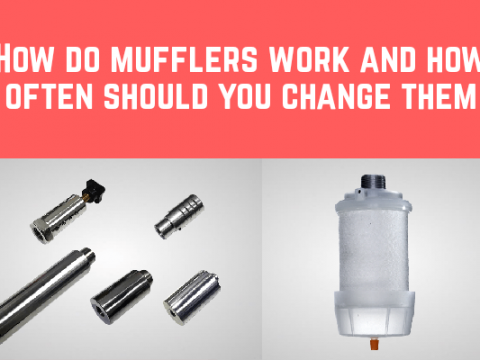 The mufflers that perform optimally are ones with a Coandă profile used to entrain surrounding air along with the compressed air released, which converts pressure to flow. 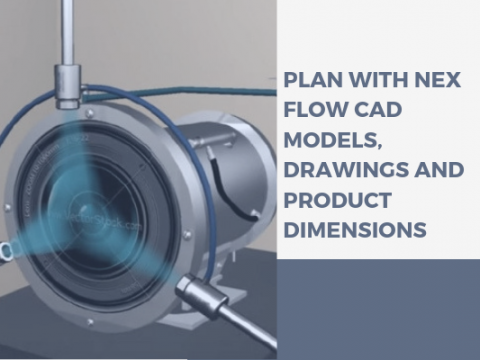 The conversion accomplishes three things: noise levels fall dramatically, energy consumption is reduced, and a laminar flow is maintained at a greater distance than from an open pipe, tube or hole so the nozzle or other blow off device is effective at a much greater distance. 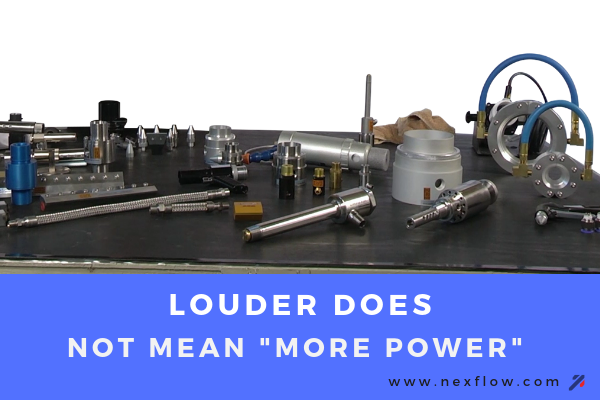 Sound level is proportional to the velocity of the compressed air flow exhausted by a factor to the power of 8. .
After mufflers are installed, the velocity can be reduced, which minimizes noise levels and also saves energy. Conserve energy by turning off the compressed air tool when not in demand. This will also reduce noise in the workplace and save money. Noise controls should reduce hazardous exposure to sound so that risk of hearing loss is eliminated or minimized. Not only will hearing loss be avoided, but communication between workers will improve. Air conditioning noise is unavoidable but investing in a new unit or noise absorbing equipment can reduce the noise output. Vortex Tube operated Cabinet Enclosure Coolers (Panel Coolers) operate under 80 dBA but have optional sound reducing packages to reduce noise levels to under 65 dBA. The noise measurement is typically taken about 3 feet from the source. Modify, maintain, or replace aging equipment. Older air conditioners can collect dirt and other blocking materials over time. 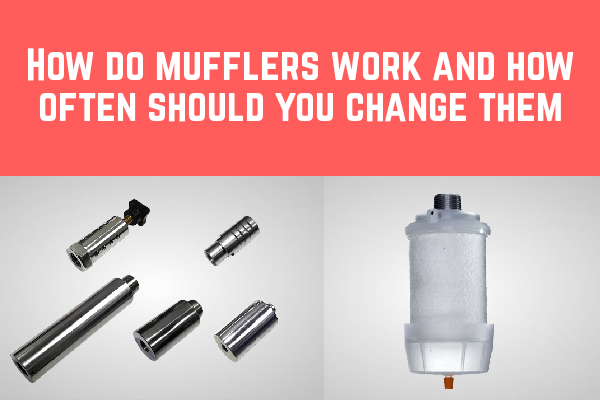 Best practices clean the air filters regularly. Internal parts, such as bearings of a fan motor, should be cleaned by a qualified technician. Fan motor bearings can also be adjusted to reduce noise. Vortex Tube operated Cabinet Enclosure Coolers (Panel Coolers) do not have these issues and offer advantages of near zero maintenance over traditional air conditioners for electrical and electronic cabinet enclosure cooling. 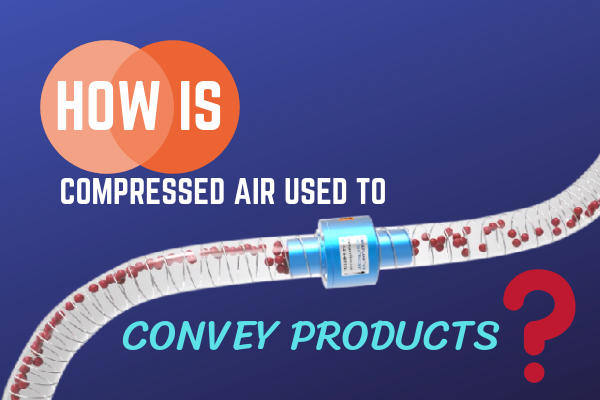 They can be used in factory environments and only when compressed air is available for their operation. 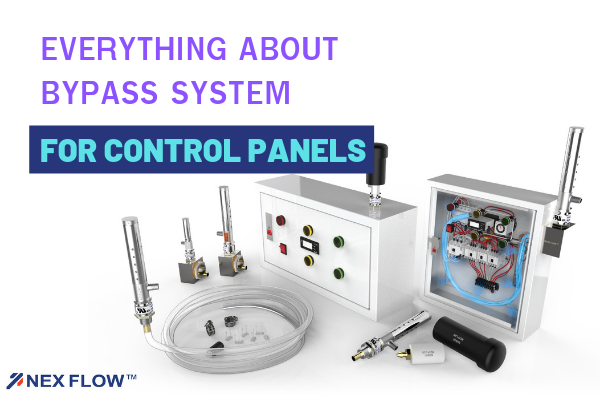 Other advantages they offer is no CFC’s or HCFC’s, keeping control panels at a slight positive pressure to keep out dirty environmental air, and no condensate. They maintain noise level consistently for years if the compressed air supplied is kept properly filtered. Relocate noise-producing equipment (e.g., freezers, refrigerators, incubators and centrifuges) away from workers. Provide acoustic treatment for ceilings and walls. Controlling noise exposure through distance is often an effective, yet simple and inexpensive administrative control. Note: Doubling the distance between the source of noise and the worker, the noise is decreased by 6 dBA. Lower ceiling height to prevent sound from traveling and bouncing off surfaces, therefore amplifying noise. Limiting the amount of time, a person spends at a noise source. Providing quiet areas where workers can gain relief from hazardous noise sources (e.g., construct a soundproof room where workers’ hearing can recover – depending upon their individual noise level and duration of exposure, and time spent in the quiet area). Identify which employees are at risk from hazardous levels of noise. Maintaining a worker audiometric testing program (hearing tests) which is a professional evaluation of the health effects of noise upon individual worker’s hearing. Proper selection of hearing protection based upon individual fit and manufacturer’s quality testing indicating the likely protection that they will provide to a properly trained wearer. Evaluate the hearing protectors’ attenuation and effectiveness for the specific workplace noise. 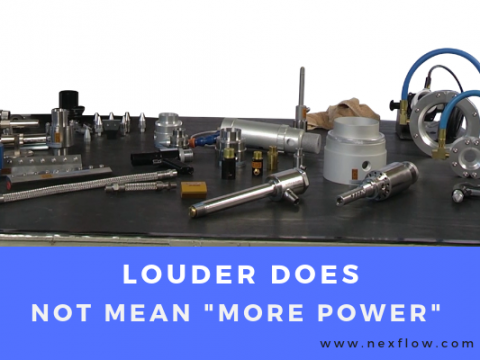 How does Nex Flow products reduce noise levels? 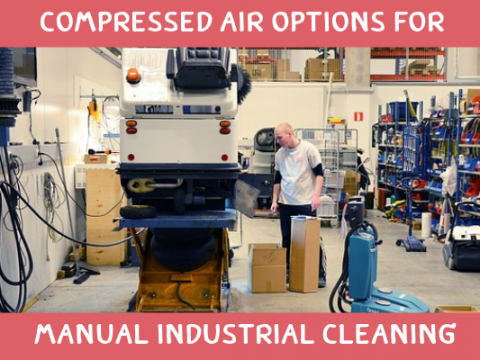 Compressed air exhaust air is a source of noise and why noise reducing products, such as air nozzles, air knives and air amplifiers are used in factories. To protect workers from excessive and damaging noise levels, the excess noise can be reduced up to 10 dBA. The X-Stream™ Sound Level Meter is used to measure and monitor the sound level in all types of industrial environments. The handheld accurate meter, which has data collection, is used to identify noise problem areas that may be intermittent. It is used for compressed air exhaust noise measurement and identifies where costly and inefficient blow off can be replaced by energy efficient Nex Flow™blow off products. 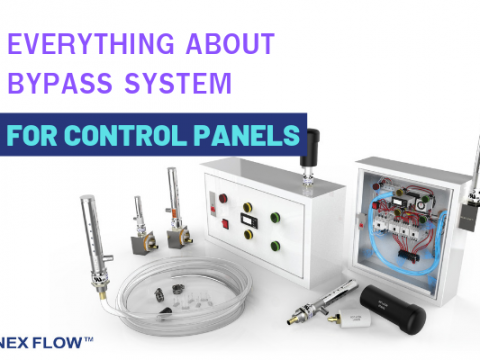 Nex Flow manufactures specialized compressed air solutions that are easy to install and reliable. All products offer noise reduction in factories to enhance the safety of your environments. Nex Flow manufacturers high quality, economical, specialized compressed air solutions for blow, off, cooling, drying, and moving with representatives worldwide. 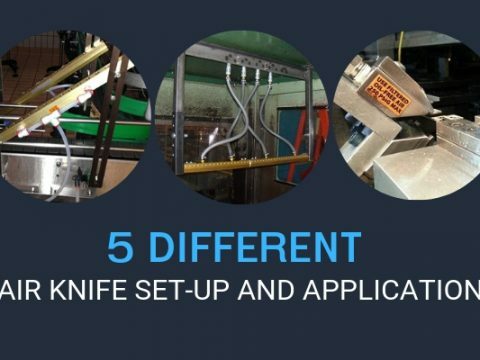 Choosing Nex Flow means that you obtain the best customized solution, including full technical support. Our customer technical support provides blowing angle and direction tips during installation. 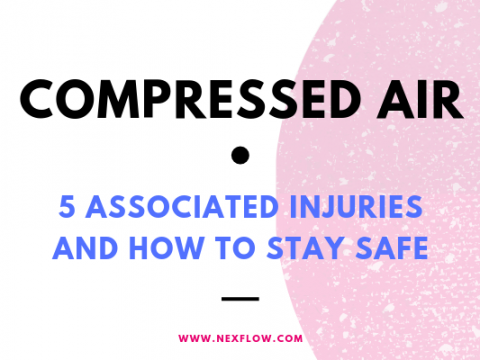 All compressed air products have a five-year warranty against manufacturer’s defects.